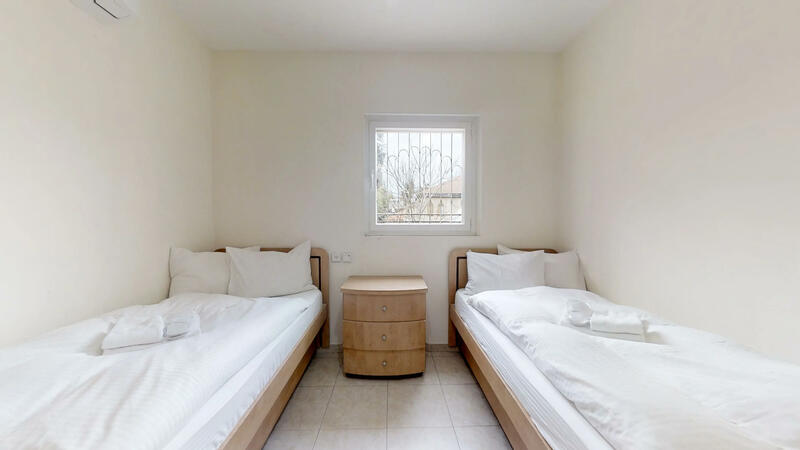 This Jerusalem vacation rentals exudes charm and comfort. 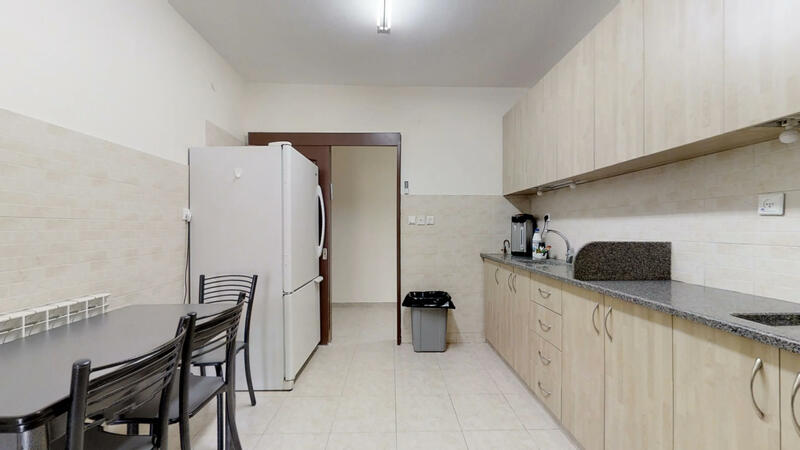 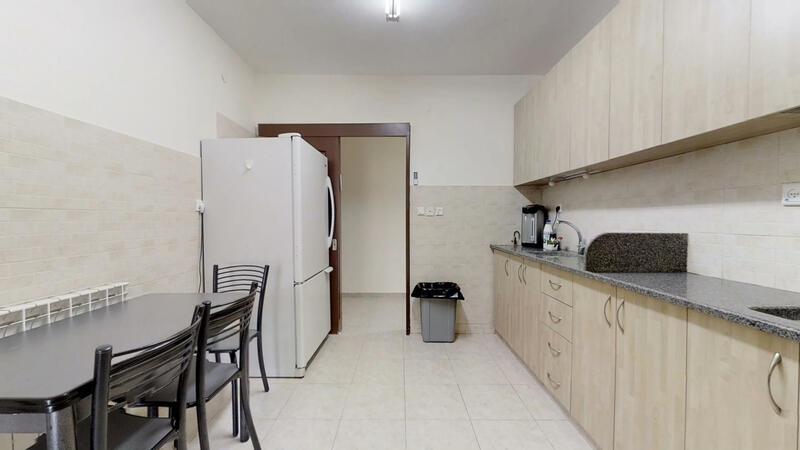 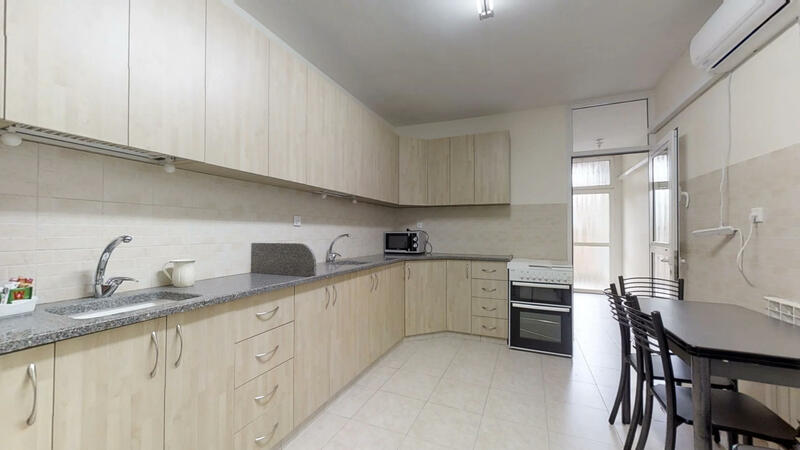 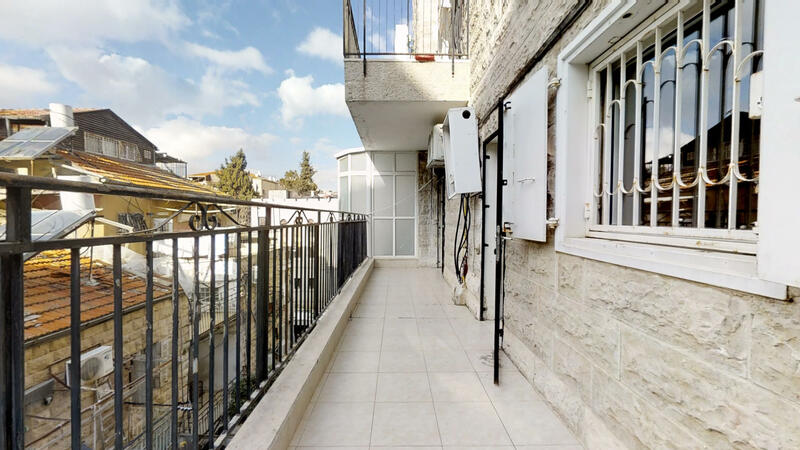 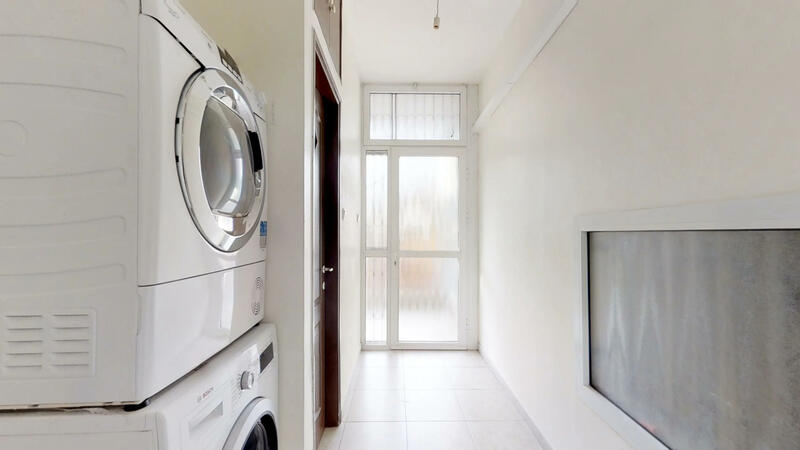 Awash in natural light, this bright Jerusalem vacations apartment will make you feel at home, it is right next to Meah Shearim Street, Malchei Yisroel, and Strauss. 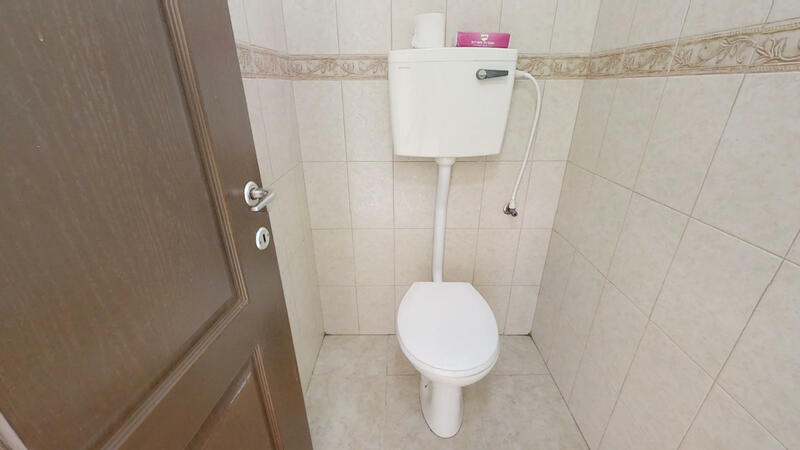 It is right next to all restaurants and shops. 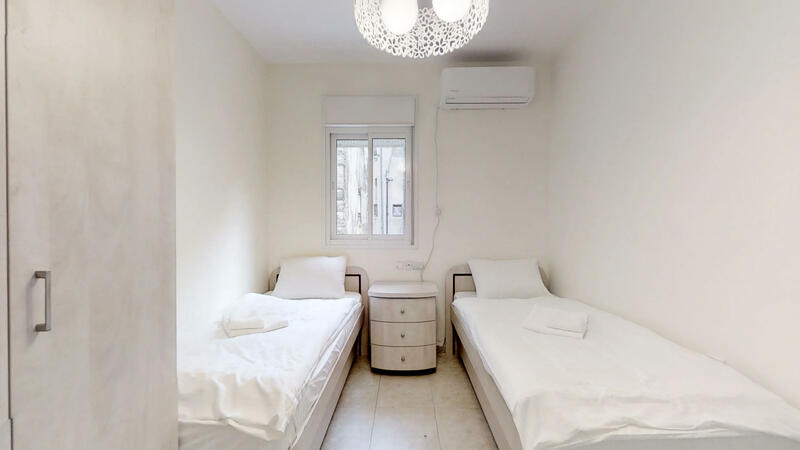 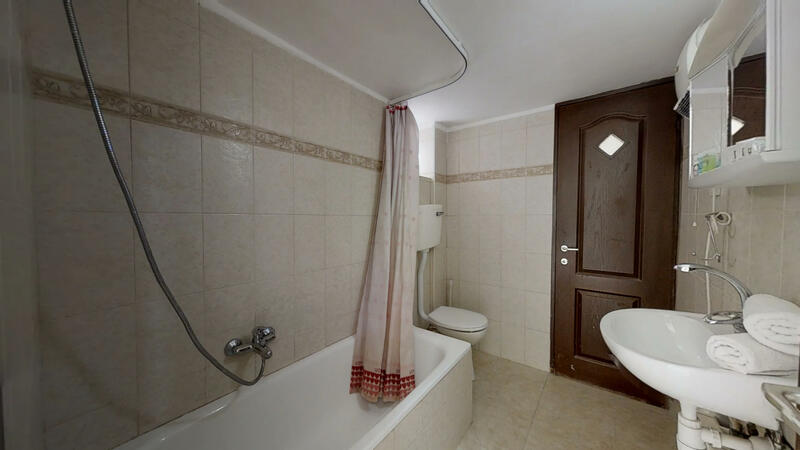 With this Jerusalem apartments you will be able to enjoy a full day of touring or shopping, with the assurance of returning to a peaceful, clean and serene atmosphere. 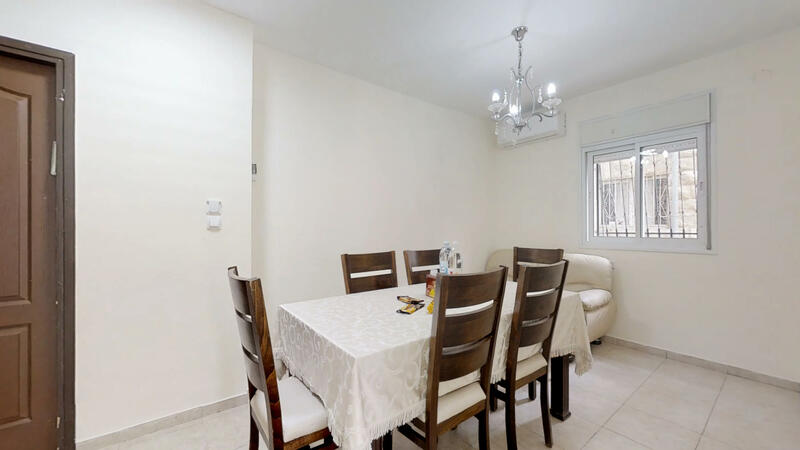 Please say "I saw your listing #1881 on "RESERVE KOSHER"